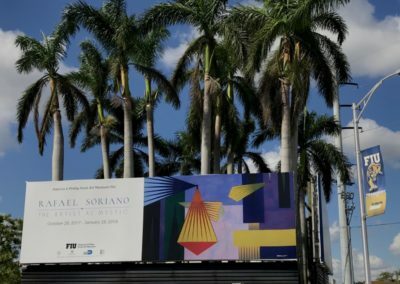 MIAMI — The 1959 Cuban Revolution and its legacy had a major influence on the life of the painter Rafael Soriano. 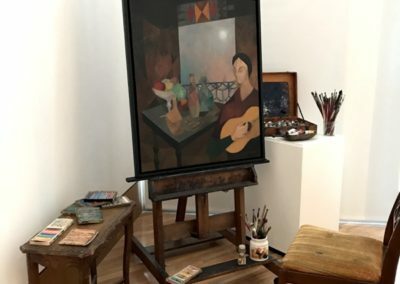 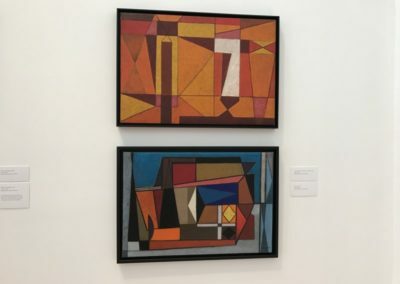 One of the island’s rising art stars in the ’50s, he saw his career ascend higher initially when Fidel Castro seized power. 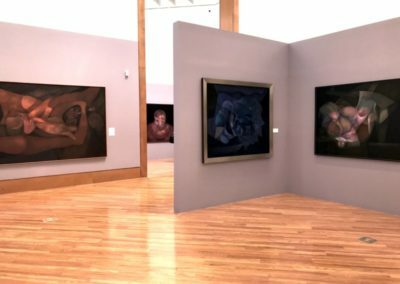 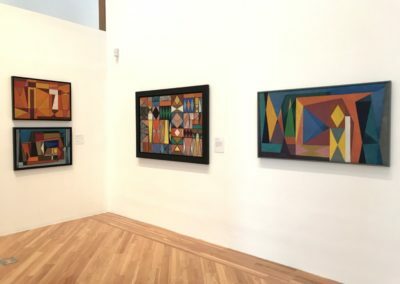 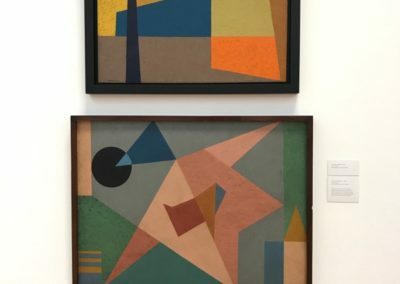 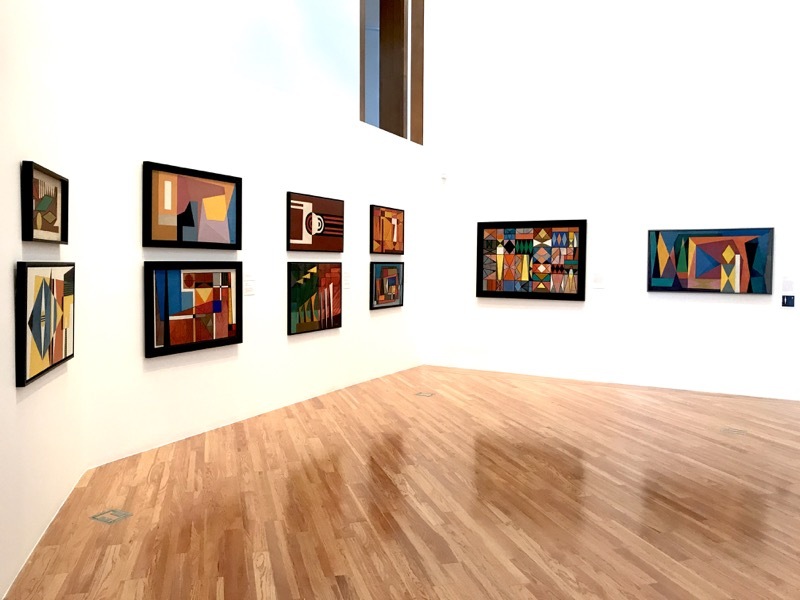 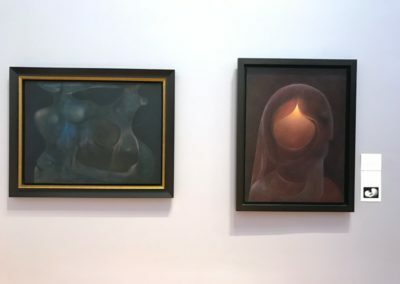 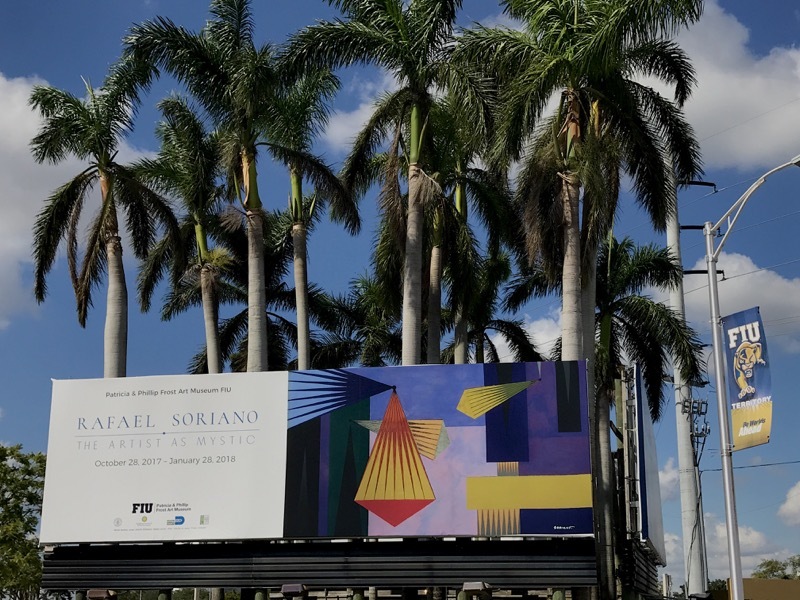 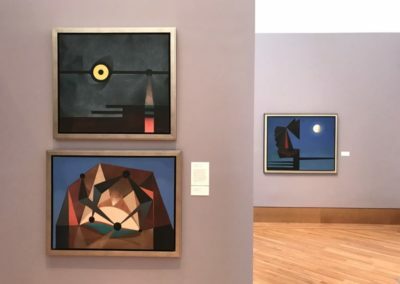 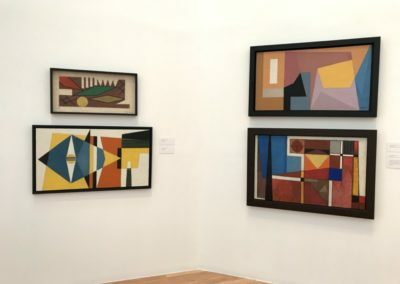 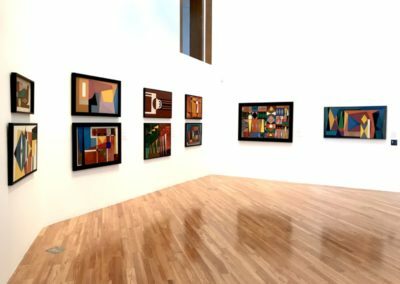 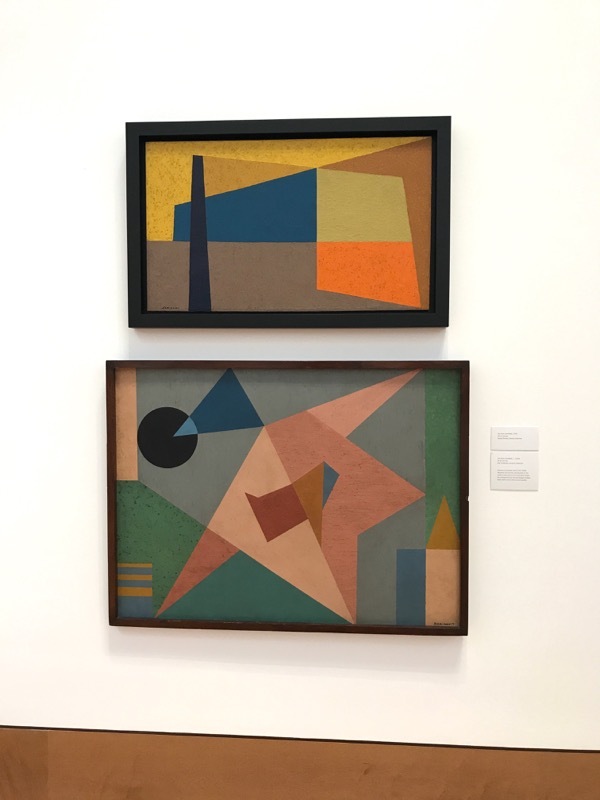 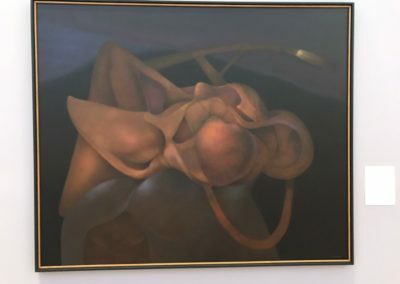 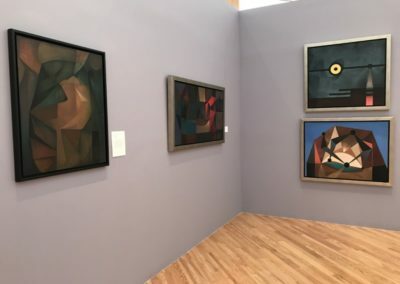 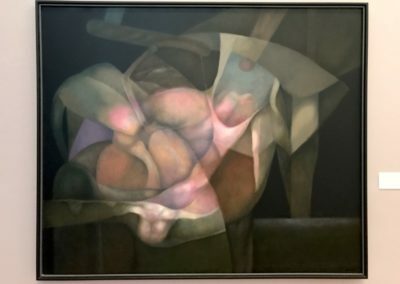 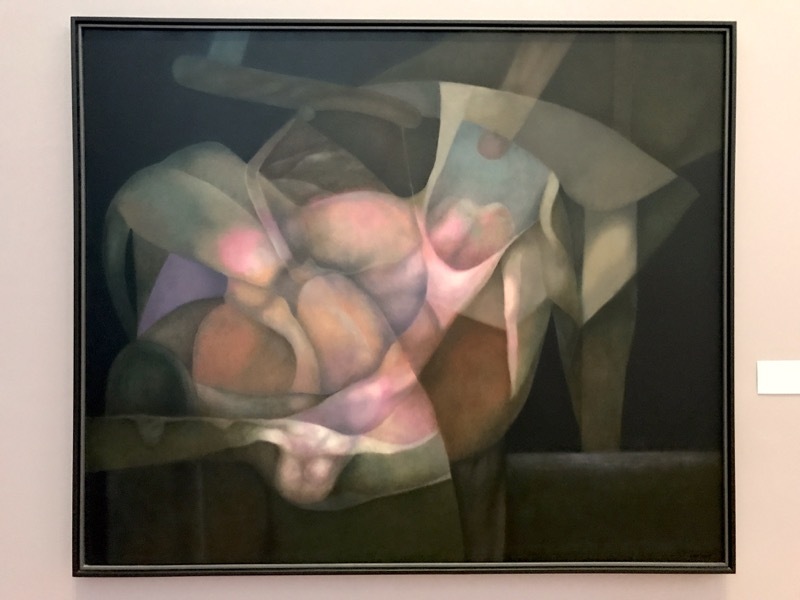 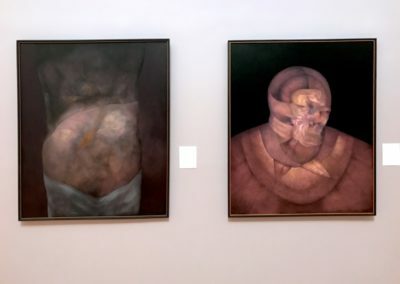 But you will not find any overt nods to politics in Soriano’s work — not in his early paintings that revolve around a hard-edged geometric abstraction, nor in his later pieces made after he feared arrest and fled with his family from Matanzas, Cuba, to Miami, where he remained until he died in 2015 at 94. 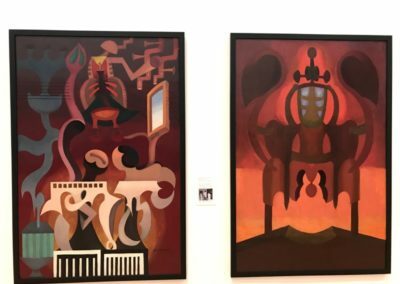 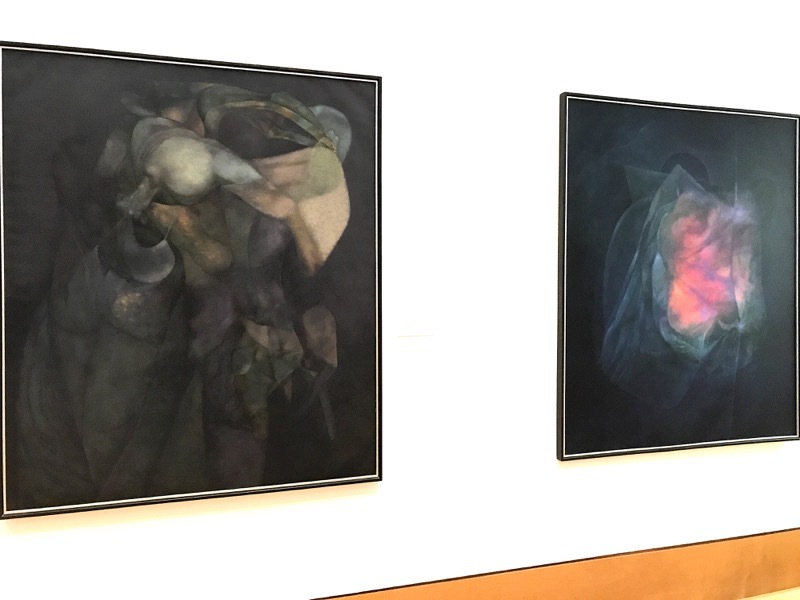 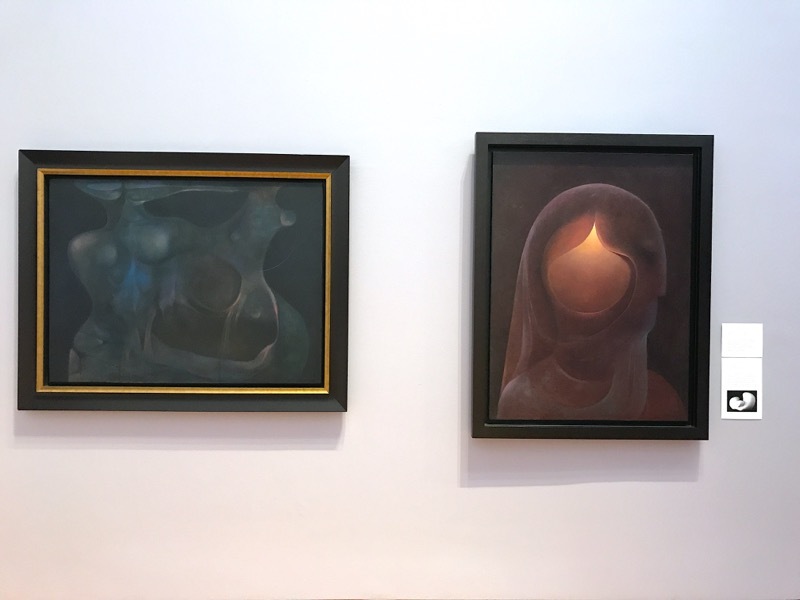 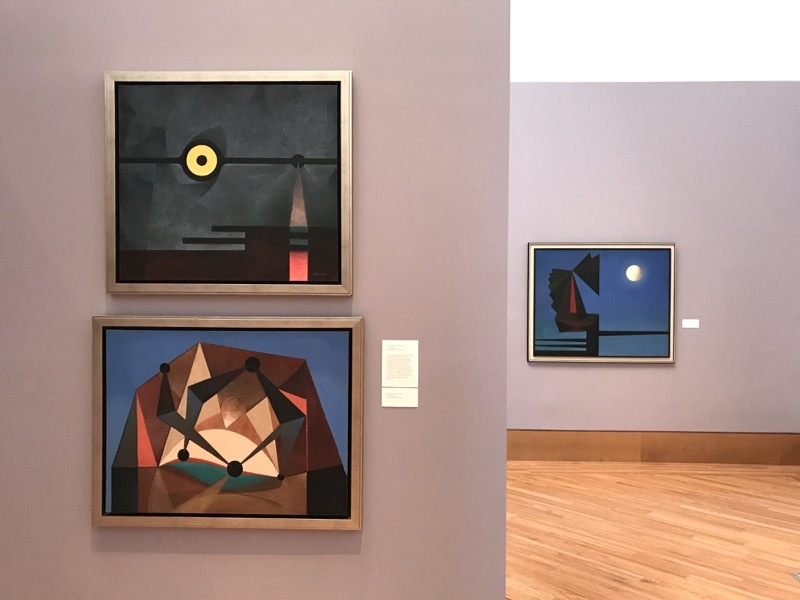 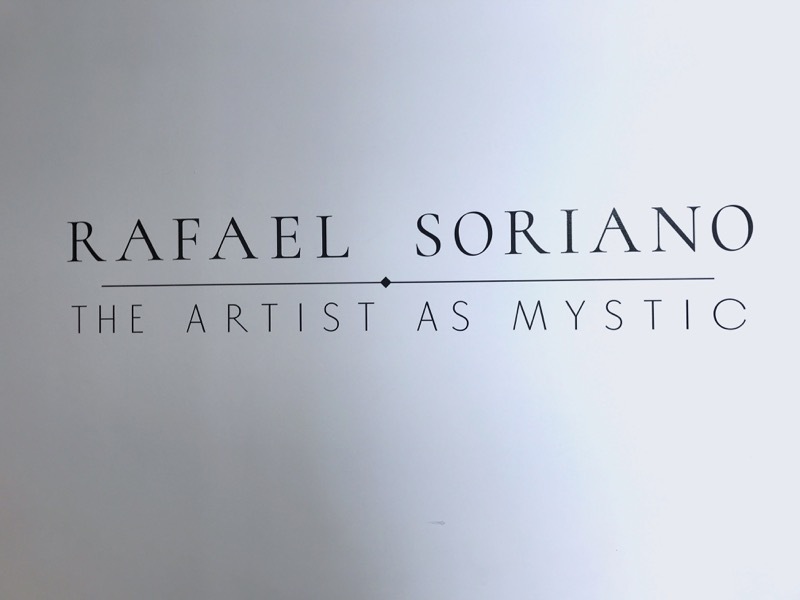 More than 90 of his artworks are on display in “Rafael Soriano: The Artist as Mystic,” at Miami’s Patricia and Phillip Frost Art Museum. 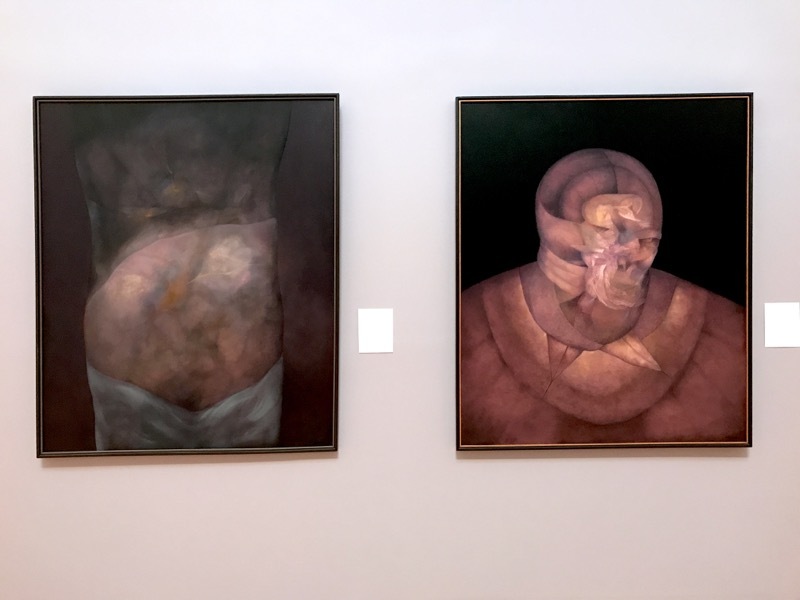 Sokel, Brett. 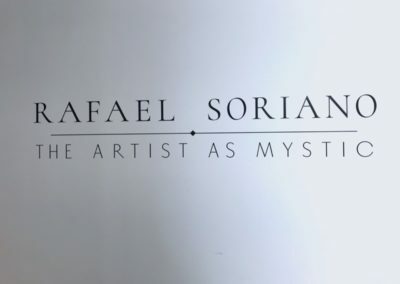 “Rafael Soriano’s Life and Paintings.” The New York Times, Arts. 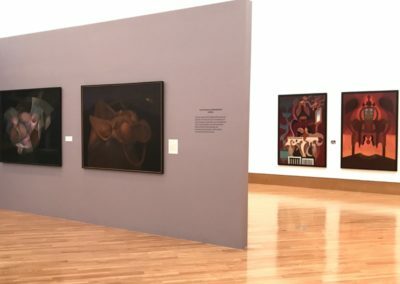 December 5, 2017. 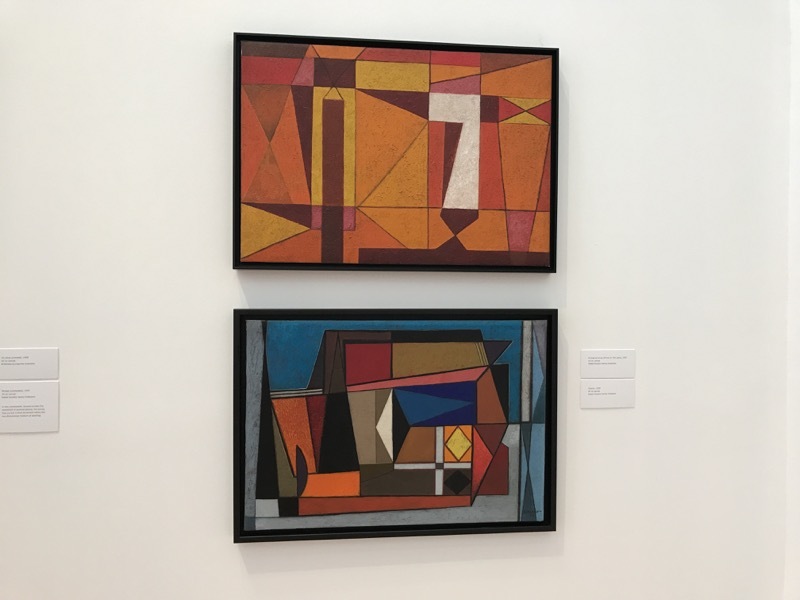 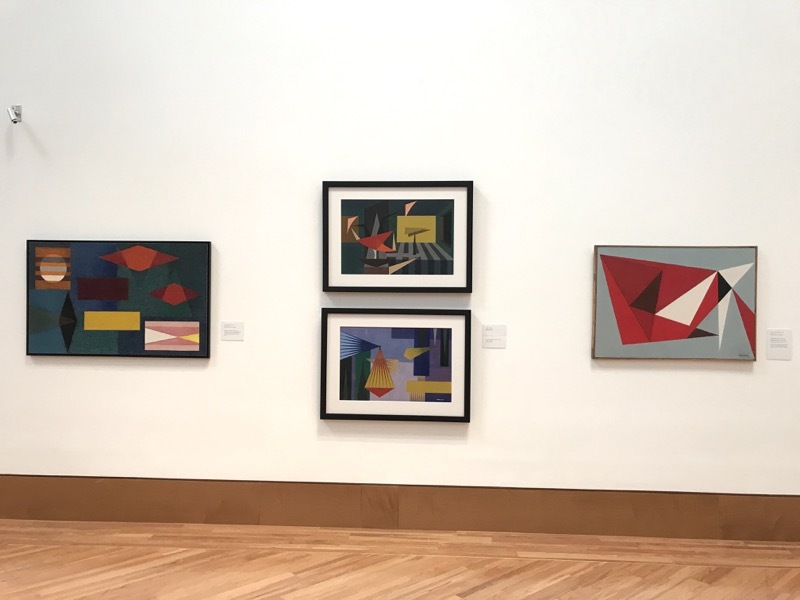 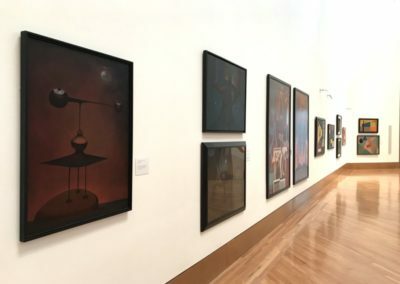 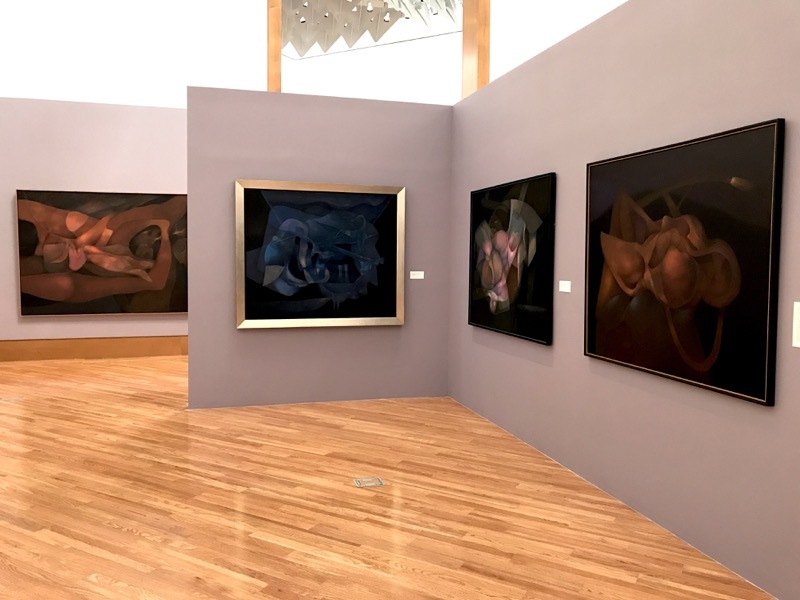 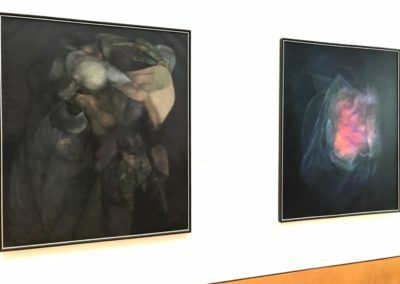 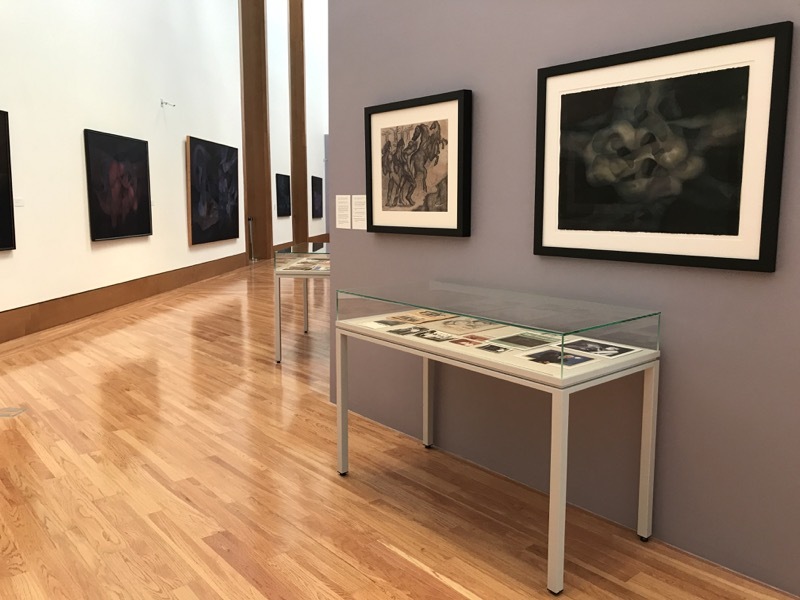 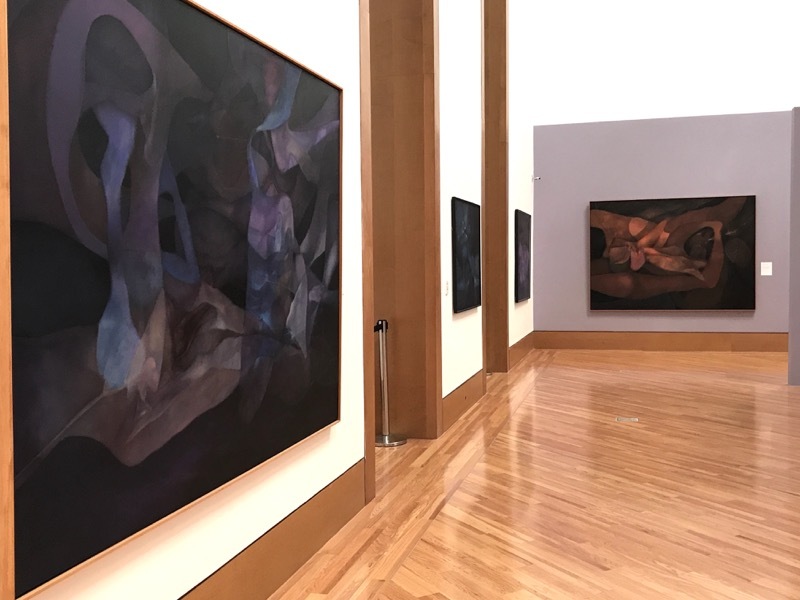 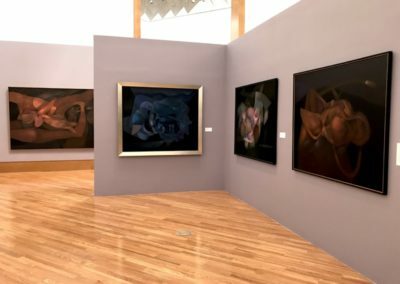 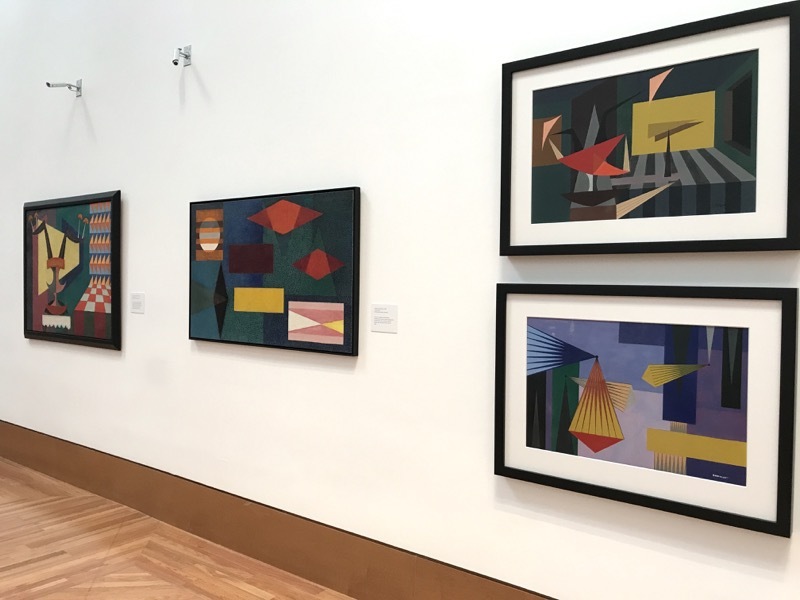 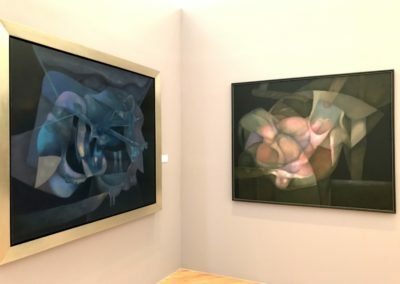 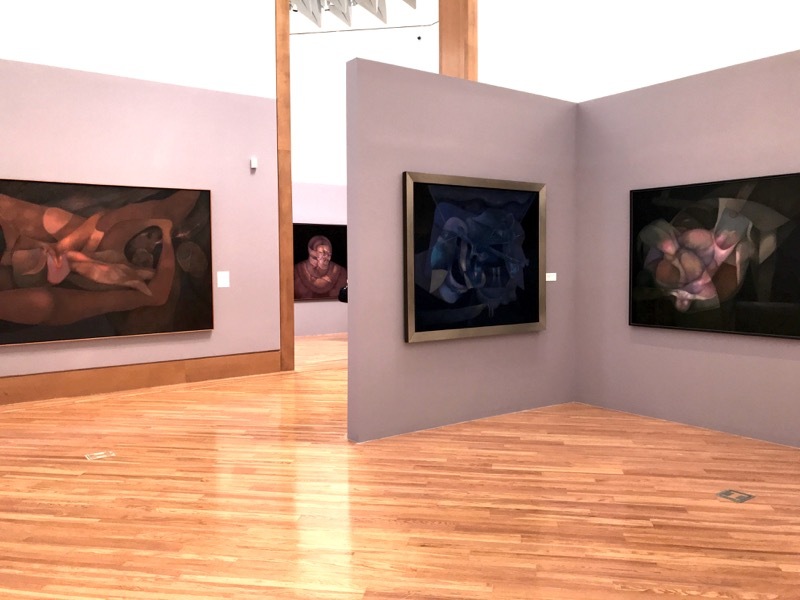 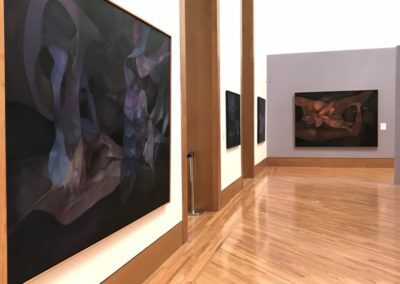 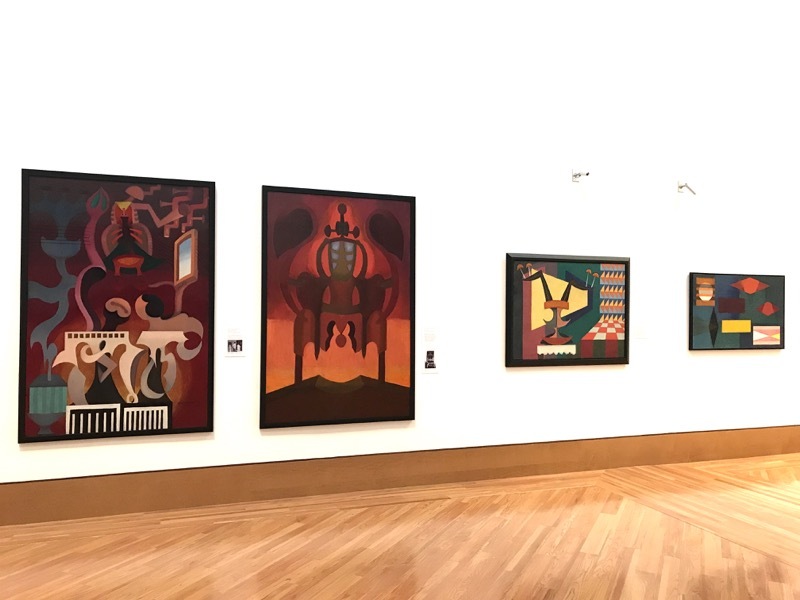 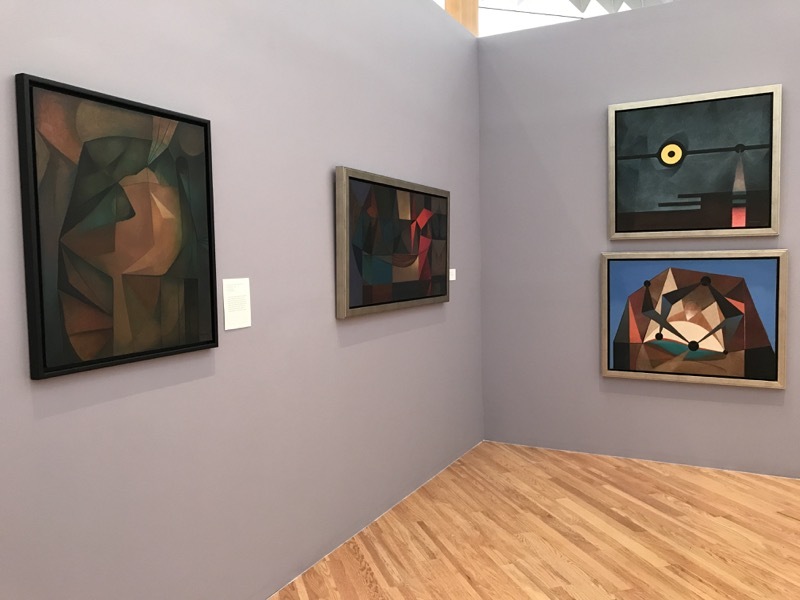 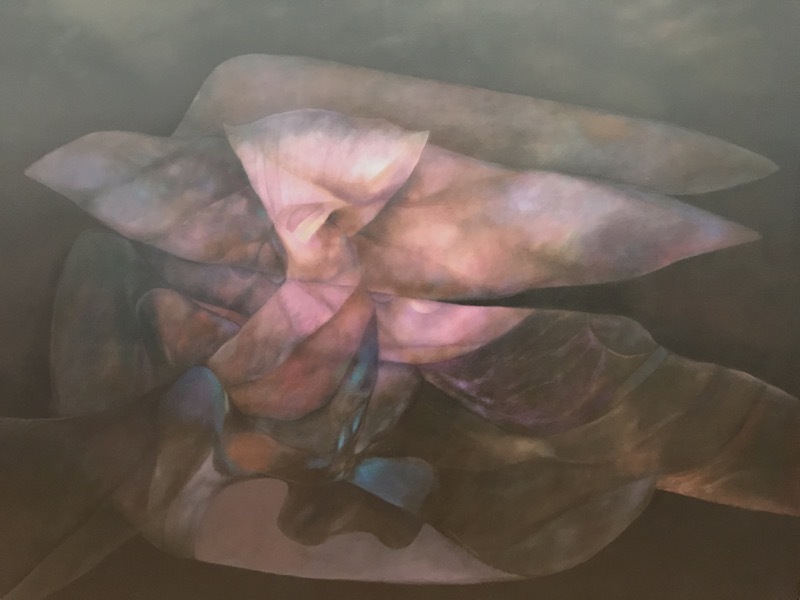 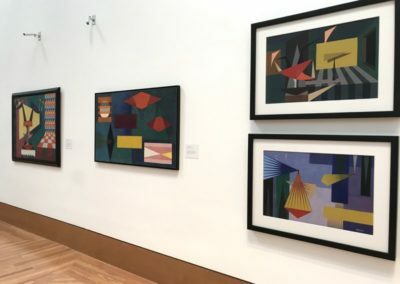 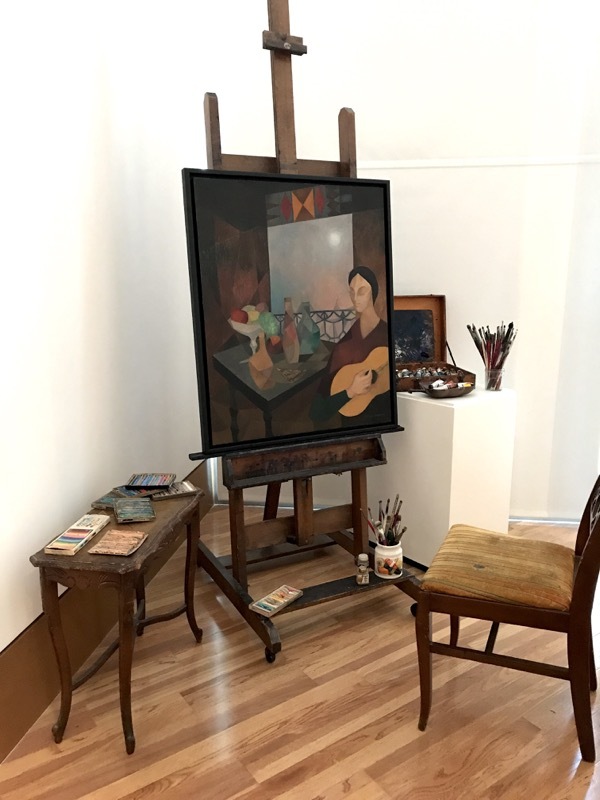 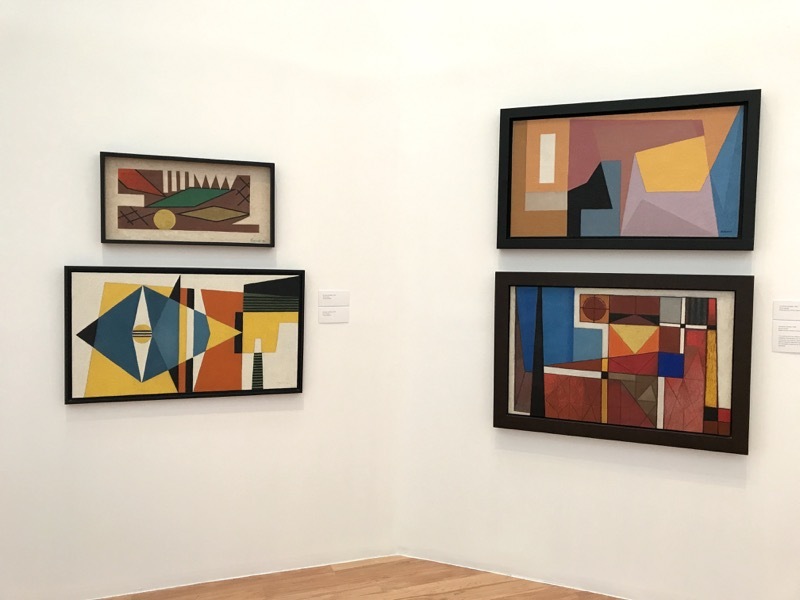 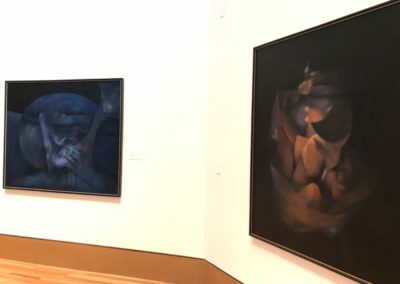 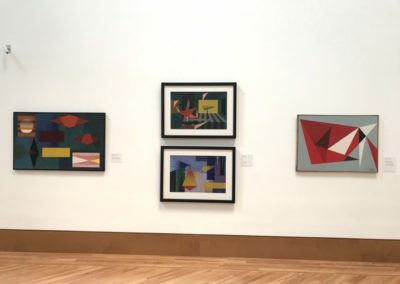 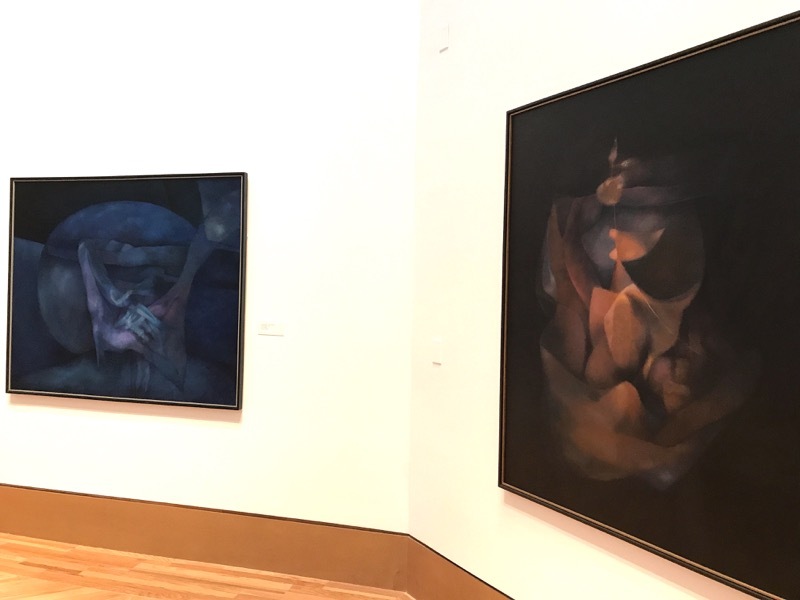 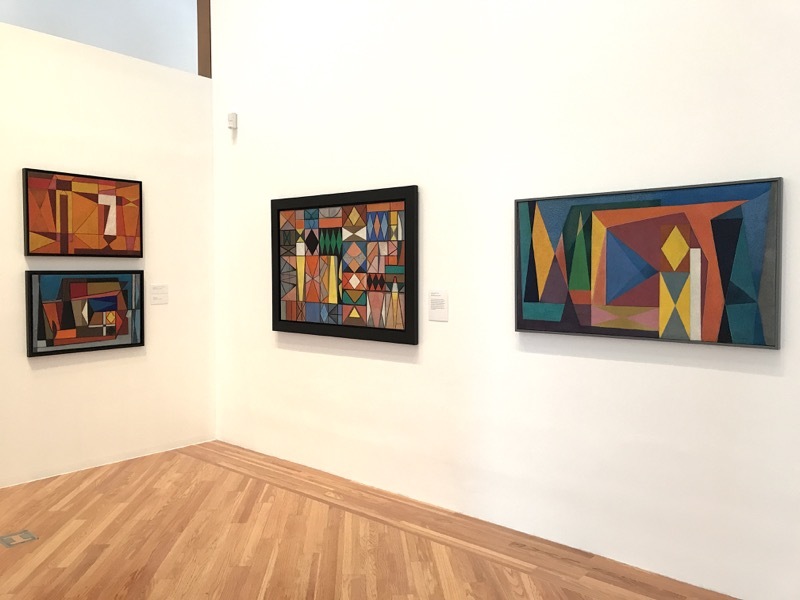 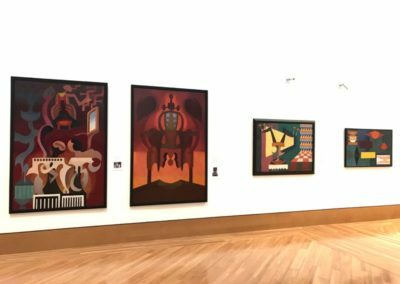 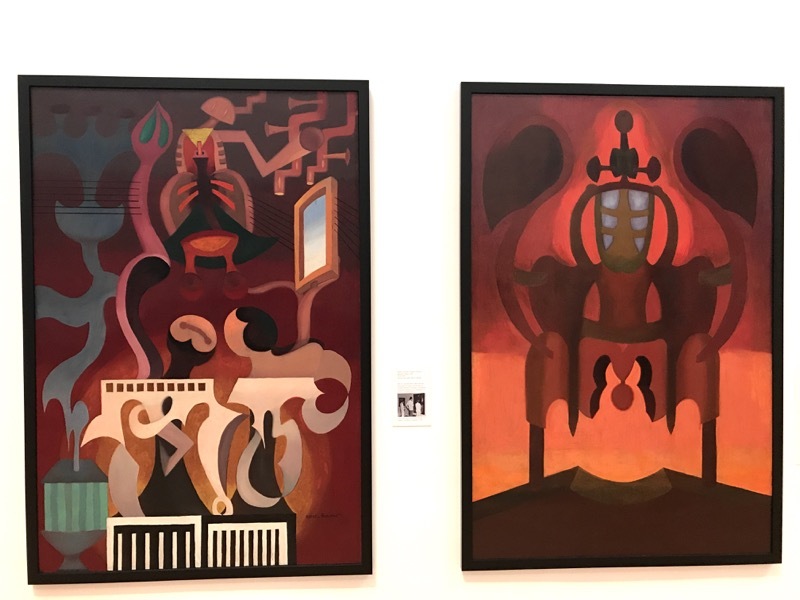 Organized by the McMullen Museum in conjunction with the Rafael Soriano Foundation, the exhibition has been curated by Elizabeth Thompson Goizueta and traveled to Long Beach Museum of Art and the Patricia & Phillip Frost Art Museum.